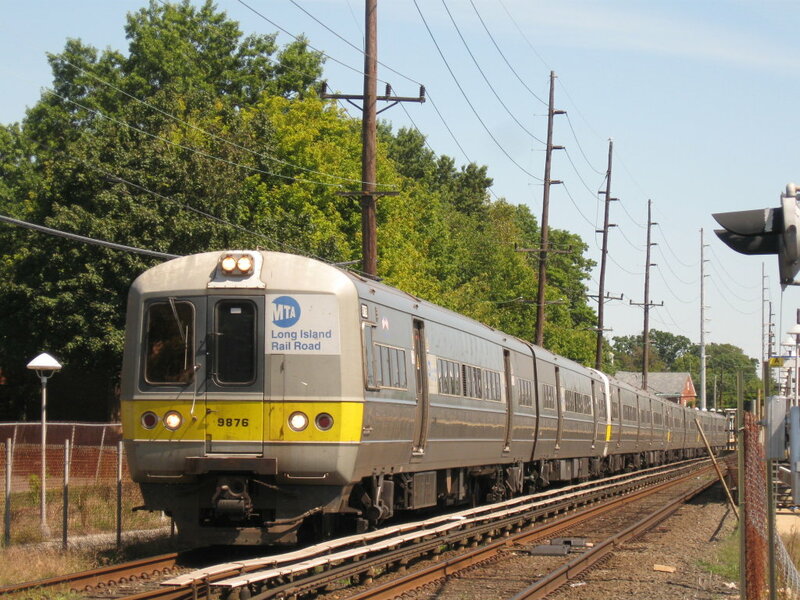 A train operator was injured in a train accident this morning in West Hempstead, Long Island, NY. A Long Island Rail Road (LIRR) train struck a car on a crossing early this morning. The train operator suffered injury. None of the train passengers were injured. The accident happened this morning around 8:00 am not far from the LIRR West Hempstead Station. The service was temporarily suspended in both directions. Investigators will have to determine why the car was on the crossing. Almost a year ago 6 people died and 15 others were injured (including seven severely) in a Metro-North train accident between the Valhalla and Mount Pleasant stations in New York. The Valhalla railroad accident that happened on the evening of February 3rd 2015 was the deadliest in Metro-North history. Ellen Brody, a mother of three was driving her SUV through the Commerce Street rail crossing in Valhalla. The vehicle got stuck inside the crossing gate when it descended. 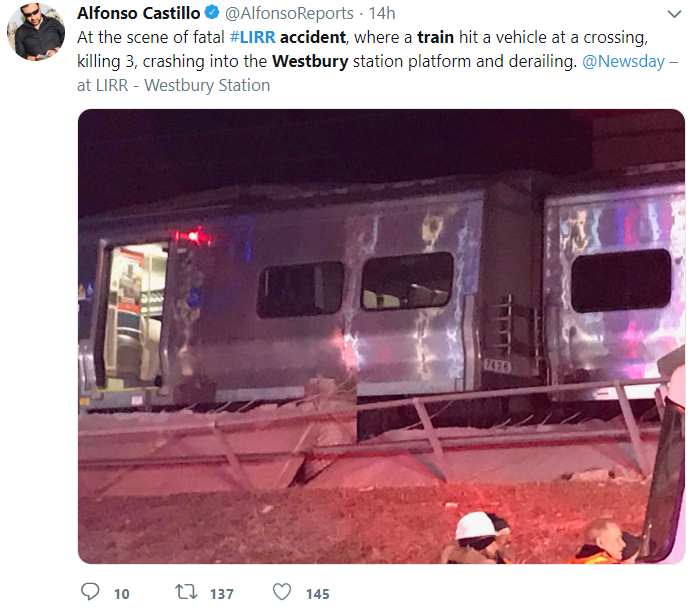 The approaching Metro-North train engineer spotted her too late and crashed into her vehicle. She was killed in the accident along with 5 other train passengers who were sitting in the lead car of the train. An alleged defective third rail became dislodged and entered the first car of the train. 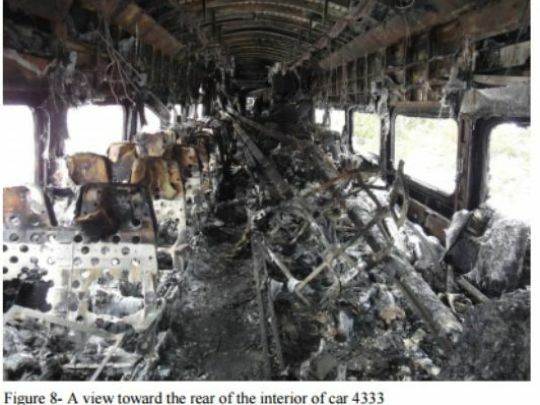 Investigators believe the fuel from the car combined with the sparks of the dislodged third rail ignited the fire that ravaged car 4333 (see picture from the National Transportation Safety Board Investigation on the left).